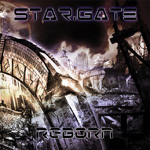 Reborn is an appropriate title for Stargate's second album. It's been nine years since their debut, also on Steel Gallery Records. 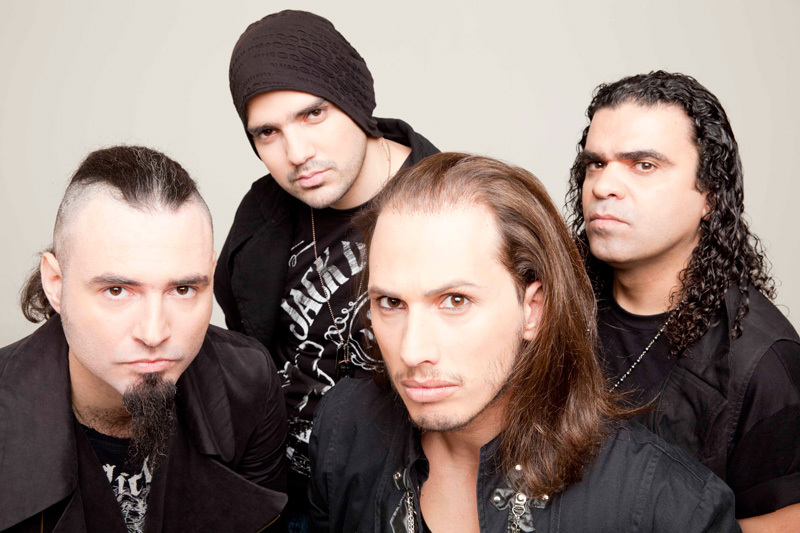 Since then they've added a new keyboard player, Andreas Paraponiaris and drummer Stelios Siolas. Stargate: up close and personal. Yet, in nine years, Stargate has no lost their desire to create attractive and entertaining melodic hard rock, with a let metal edge. Actually, the first track, Music from the Heart, defines this mission quite succinctly, both lyrically and musically. It sets the tone for the entire album. The music is blessed with strong melody and harmony, soaring vocals from Dimitris Tiktopolous, a strong rhythm section, well placed keyboard accents and, of course, some rich and varied guitar solos. You basically get this on every song. Some songs can have a bit heavier edge, bringing in the metal side, like the title cut, Summernights, or The Otherside, but it's always melodic and never abrasive or harsh. Generally most songs blur the line between melodic hard rock like I'm Not Afraid Tonight or Just Like a Flame. Stargate tosses in a few ballads as well including So Alone, I Can't Stop Thinking of You, and the inspirational Stay United, which closes the album and displays the strength of Tiktopolous's vocal skill. Simply, Reborn is a strong and entertaining album of melodic hard rock with metal tones, and a fine return to form for Stargate. Very recommended. Simply, Reborn is a strong and entertaining album of melodic hard rock with metal tones, and a fine return to form for Stargate. Very recommended.